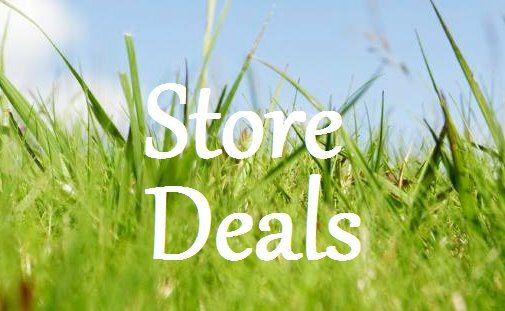 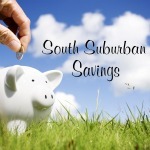 South Suburban Savings: New 25 Point Kellogg's Family Rewards Code! 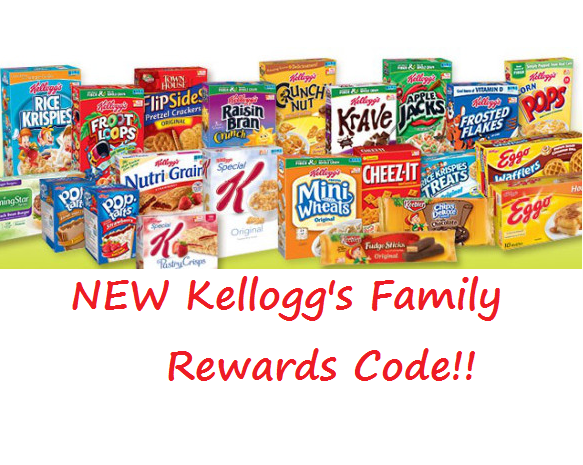 New 25 Point Kellogg's Family Rewards Code! Have you joined the Kellogg's Family Rewards Program yet? 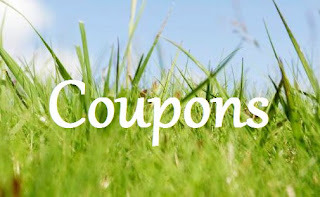 This program is a GREAT way to get HIGH VALUE Kellogg's coupons and FREEBIES. 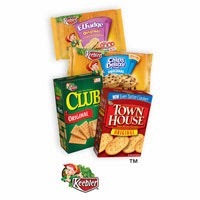 You'll earn points when you enter codes that are made available to the public and from participating Kellogg's products. 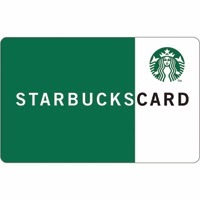 Once you start racking up the points, you can trade them in for coupons or prizes.